The United States Of America have passed a long way and lots of reformations to become what we know about them now! And everybody who knows history can see this passed time on the flag with stripes and stars which represent all states in the USA. This is truly fascinating! 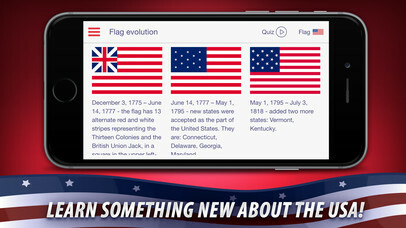 It doesn't matter whether you are a child or adult, whether you are preparing a speech or just want to learn something new about your country - everybody should know what state every star on the flag represents. 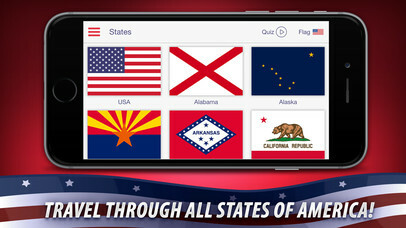 Learn more about every state in our app - American Flag Traveling! 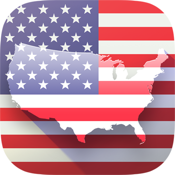 Interesting facts, anthems, states birds and more! 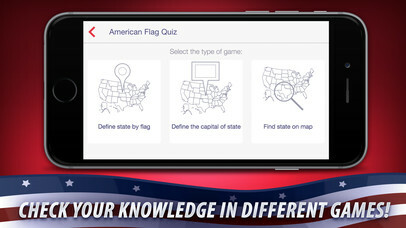 Head to an exciting journey through all states of America with American Flag Traveling!